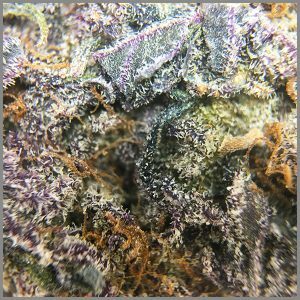 Dark Matter strain is an evenly balanced hybrid crossed Rusty Haze and Cherry Thunderfuck. 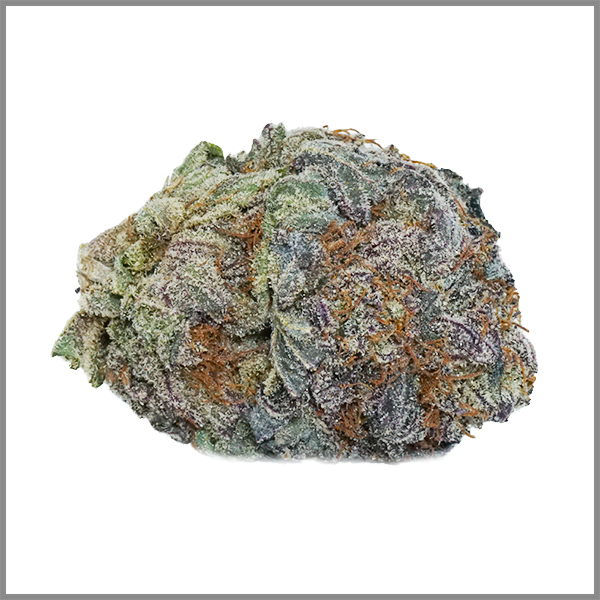 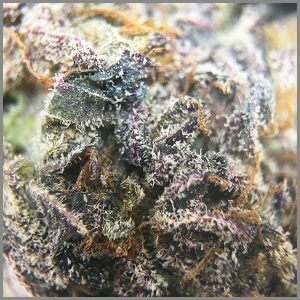 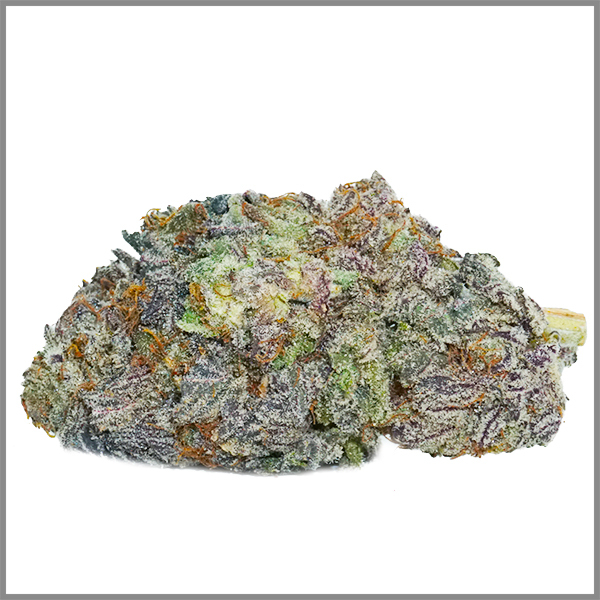 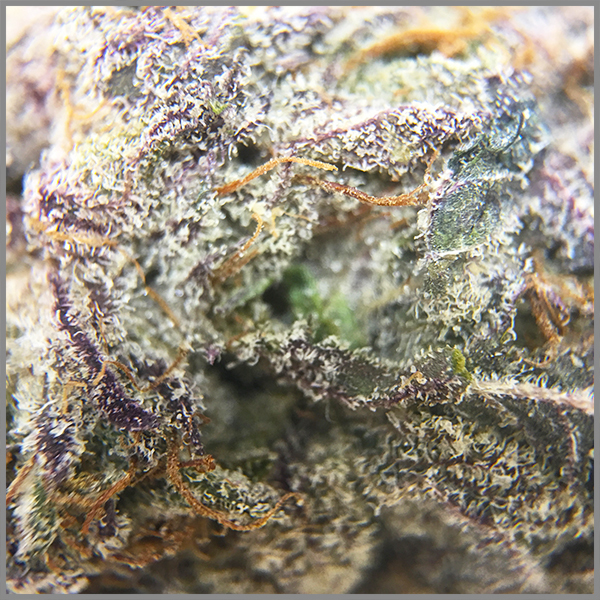 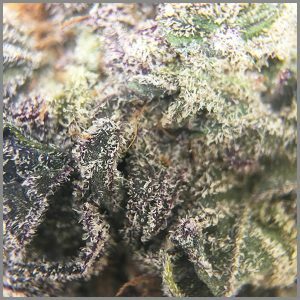 This powerhouse combination of strains ends with a crazy powerful strain that hits you hard with long-lasting effects all fueled by a potent 23% + average THC level. 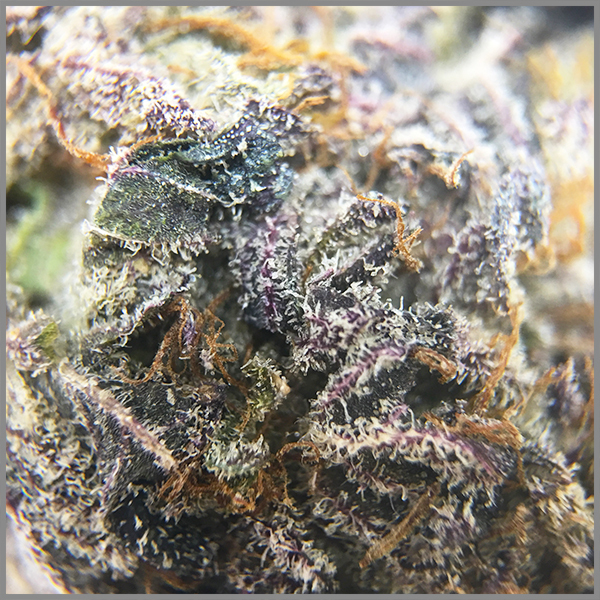 Dark Matter's high zaps you almost immediately after your first sweet exhale, rocketing your mind into a heady euphoria that infuses you with a sense of focus. 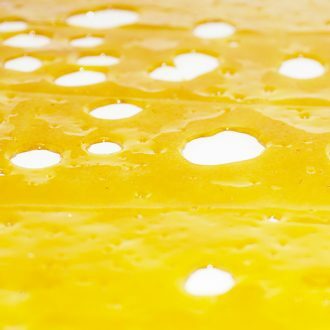 As your mind soars through this bright lifted state, your body will slowly be overtaken by a buzzy body high that creeps up on you before suddenly taking hold with no mercy. 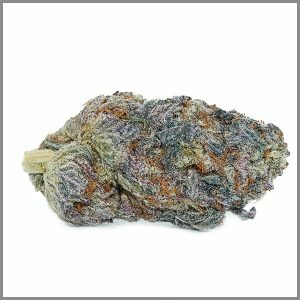 Your heady effect will quickly become slightly stoney, numbing any mental pains while stealing away your ability to focus. 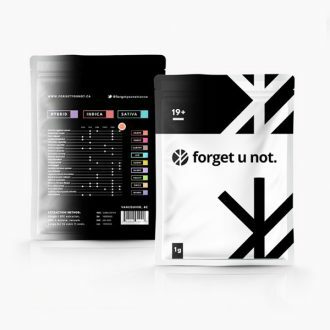 Thanks to these hard-hitting effects, Dark Matter is said to be perfect for treating nausea or appetite loss, mood swings, and depression. 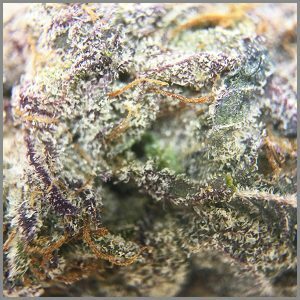 This bud has an insanely delicious pungent cherry flavor and aroma with hints of rich fruity earth as the nugs are burned. 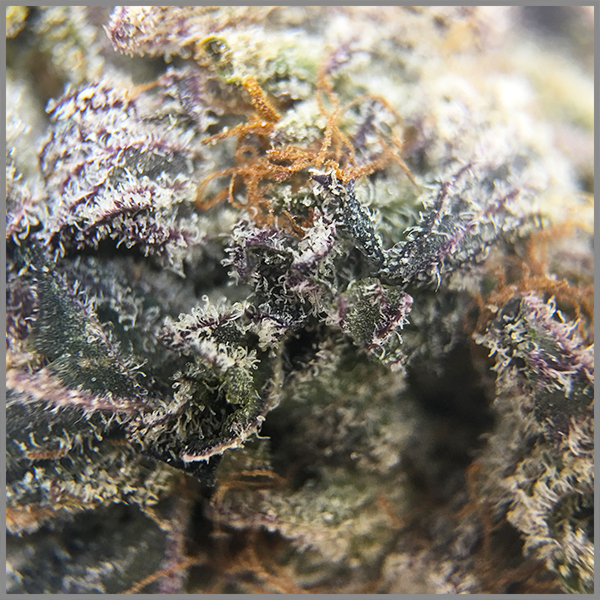 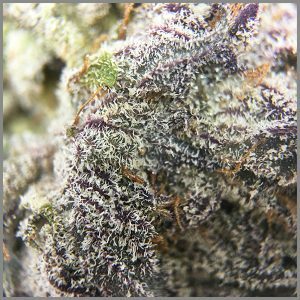 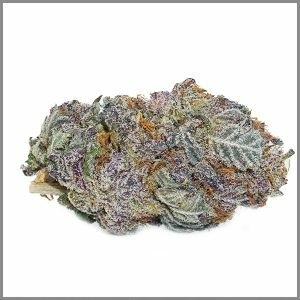 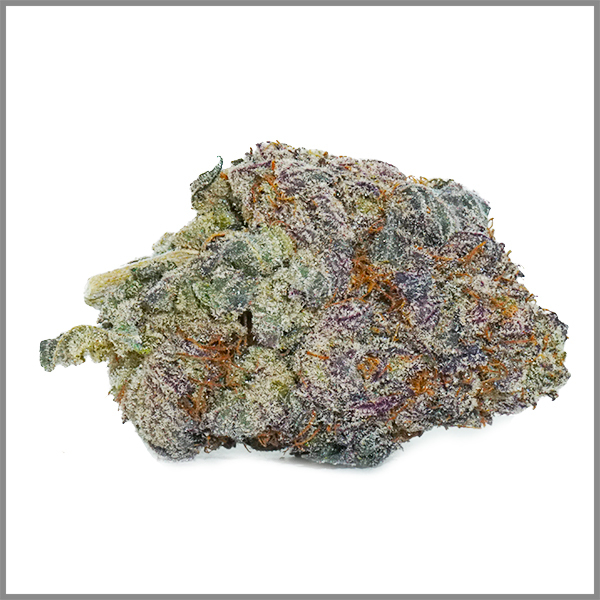 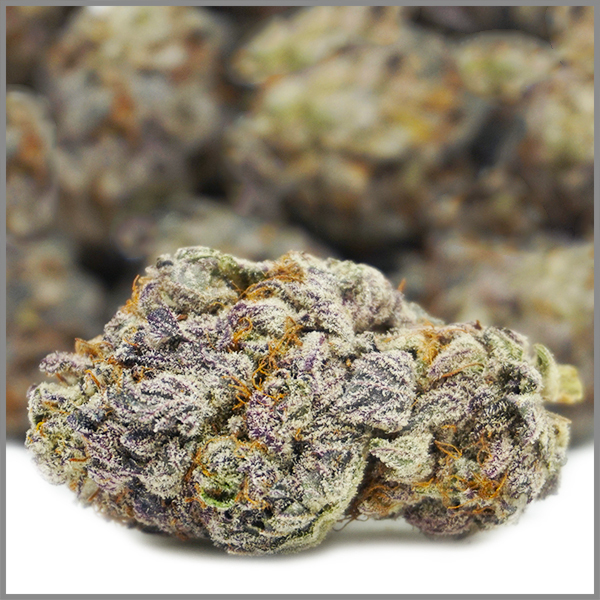 Dark Matter buds have dense dark olive green spade-shaped nugs with rich purple undertones and matching hairs coated in tiny lavender crystal trichomes.